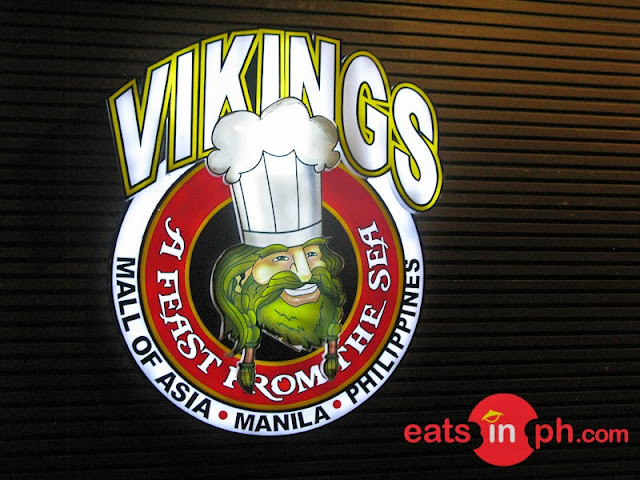 Vikings Luxury Buffet is a buffet-concept restaurant that takes pride in its modern interpretation of European, American, Japanese, Chinese and Filipino cuisines. 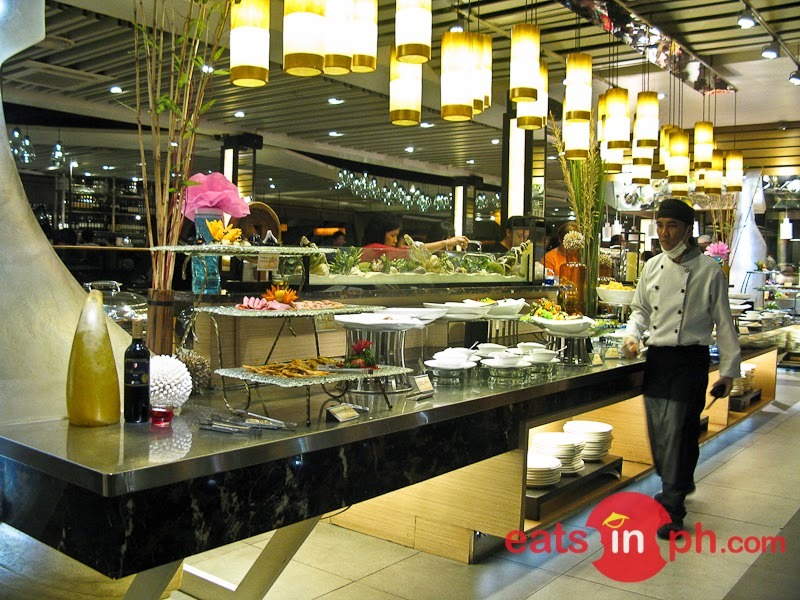 It boasts to have the largest buffet areas found in the Philippines and has revolutionized the standards of dining in class and style in the country. As a buffet restaurant, Vikings has several food stations with a wide selection of dishes to choose from. It includes appetizer and salad station, the Asian row, the Western and Mediterranean station and the dessert station.